Royal LePage has three different brand guides, one for the Royal LePage brand and one for each of our sub-brands, Carriage Trade and the Shelter Foundation. 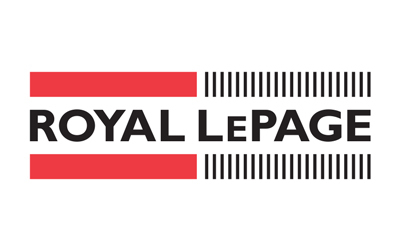 The Royal LePage Brand Guidelines has been designed to help you grow your business. 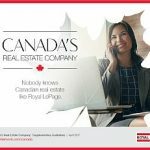 It is a guide for REALTORS®, brokers, managers, administrators, suppliers, and corporate staff on how to properly use the Royal LePage brand. Brand Quick Tips (.PDF) – Get the most value out of the Royal LePage brand by ensuring that all of your marketing materials use our logo and taglines properly. These quick tips help you represent our brand consistently and accurately enabling each agent to benefit from and contribute to our strong brand presence. 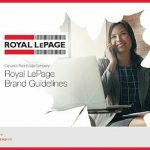 Royal LePage Brand Guidelines (.PDF) – Explains the strength of the Royal LePage brand and highlights the culture, history and suite of services that separates us from the competition. It also provides a high-level overview of how to use the Royal LePage logo, tagline, and signage. The Royal LePage Canada’s Real Estate Company Supplementary Guidelines (.PDF) are designed for you to learn how to use the new workdmark and brand elements, alongside the Royal LePage logo.? To see more of the assets and files outlined in the guide visit the Canada’s Real Estate Company Campaign page. 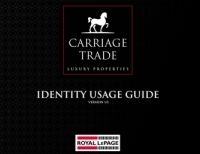 The Carriage Trade Basic Brand Identity Guidelines (.PDF) is a guide for Realtors, brokers, corporate staff, and suppliers on how to communicate the Carriage Trade brand consistently. It provides guidelines on everything from basic logo usage and signage applications, to tips on photography and language. Refer to the Royal LePage Shelter Foundation Brand Guidelines (.PDF) to show your support for the Shelter Foundation, using the Shelter Foundation logo on your signs and marketing materials.